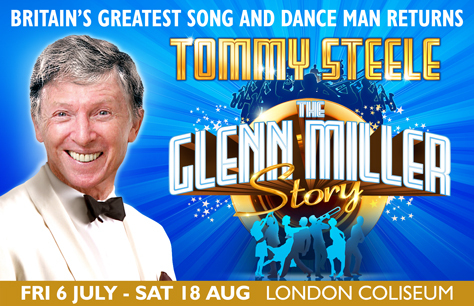 And so, 60 years on, TOMMY STEELE returns to THE LONDON COLISEUM to salute his idol GLENN MILLER in a new musical celebration. Great show wih a fantastic band, Tommy Steele and cast really brought the story to life. Be prepared to participate and you will have a great time!